Tss Food Products And Exports.tsb..
We make sure the ranges of product we offer purchasers with are as per global quality management standards. Working with a pool of professionals, we are offering excellent quality product from Erode(India). 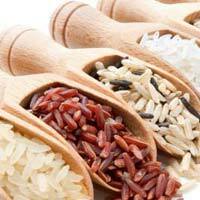 Rice is the staple food of many countries; especially India. 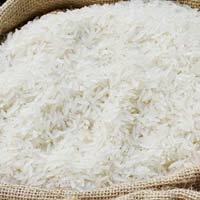 By keeping in line with the latest market, we are among the most loved and trusted suppliers and exporters of extensive range of Indian Rice . This is among our most supplied products. These are very rich in carbohydrates and are energy packed. The goods will be supplied promptly by the delivery dates. 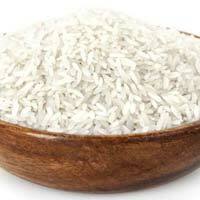 Basmati rice is a type of rice that is very popular due to its unique aroma and flavour. 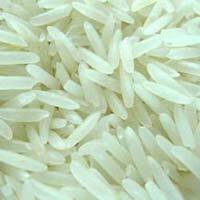 We are leading suppliers of Indian Basmati Rice and we ensure that each package of the product is of top quality. When purchasing our products you can be sure that they have undergone tests to ensure high standards in freshness and taste. 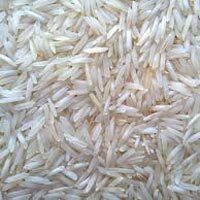 To purchase good quality Indian Basmati Rice from us, do contact our sales personnel. Organically cultivated and hygenically processed, our Indian Rice has long grain size and obtainable in different packaging sizes such as 5 kg, 10 kg, etc. Our products are manufactured keeping in mind international quality standards. Thus, they are reliable and worth their price. 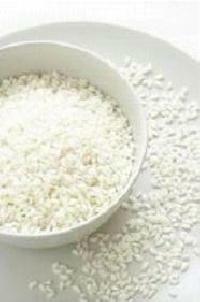 Operation from Erode(India), we make available the broad product range to the customers in minimum time.